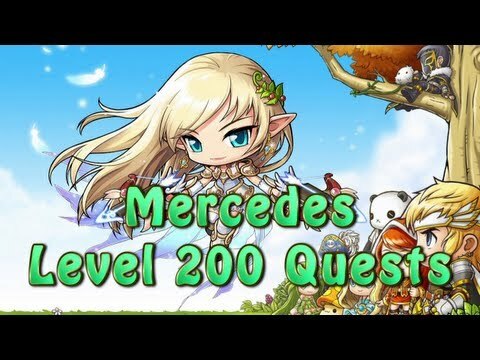 Ever wonder what lvl 200s have to do once they reach 200? whats special stuff they get? well this video shows you everything the Mercedes gets.